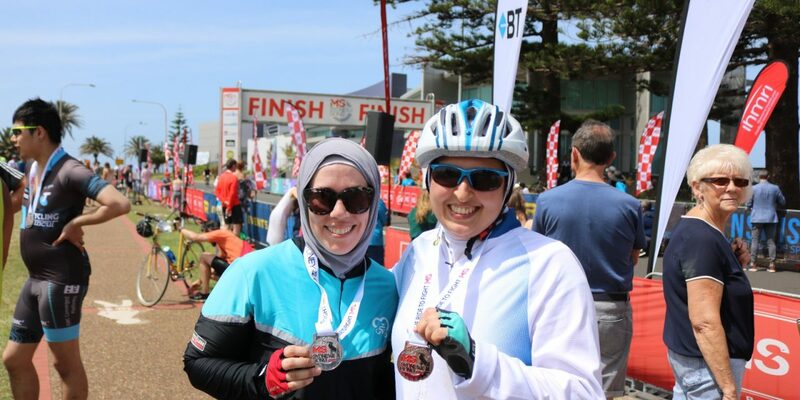 Caption: Sakinah (right) with May Fahmi at the finish line in WA Lang Park, Wollongong. 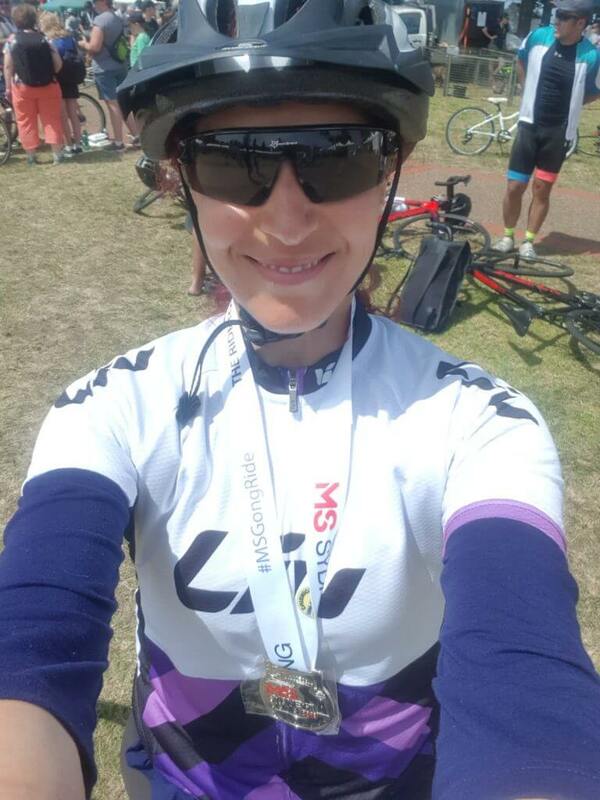 More than 10,000 cyclists participated in the MS Sydney to Wollongong charity ride to raise more than 5 million dollars for people suffering from Multiple Sclerosis. 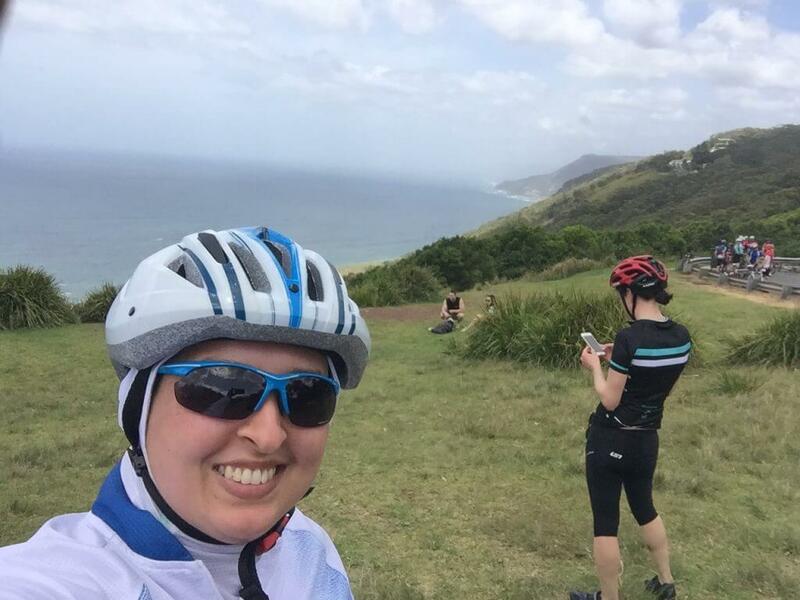 It has been an annual event for the last 37 years with cyclists enjoying the spectacular ride from Sydney to Wollongong of either a distance of 58km or 82km. On the way to Wollongong. Finishing the course was not an easy feat. There were numerous hills to climb and fast downhills. 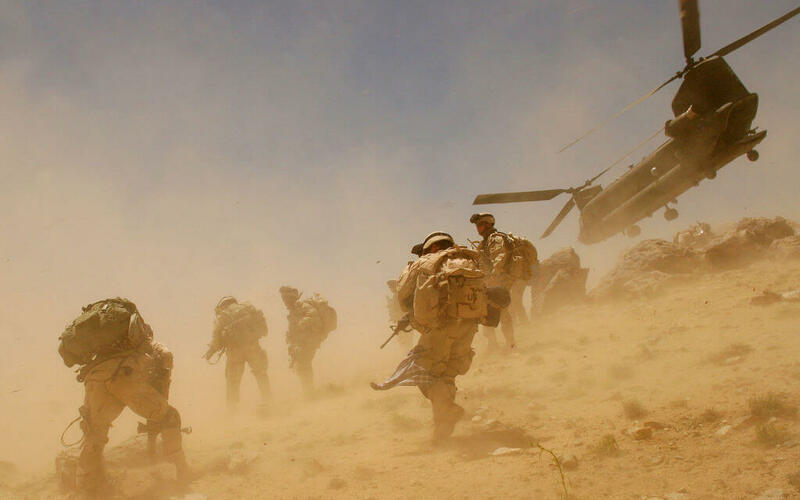 It was a beautiful sunny day with some wind. 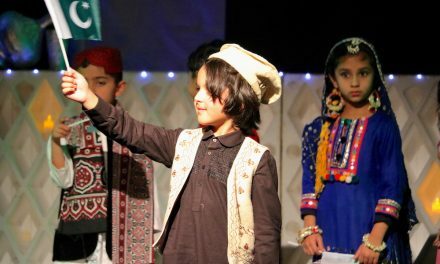 Although there were a few accidents, it didn’t dampen the strong determination of the cyclists who were there to cycle to the finish line and make a positive contribution to those in need by raising awareness and much-needed funds. 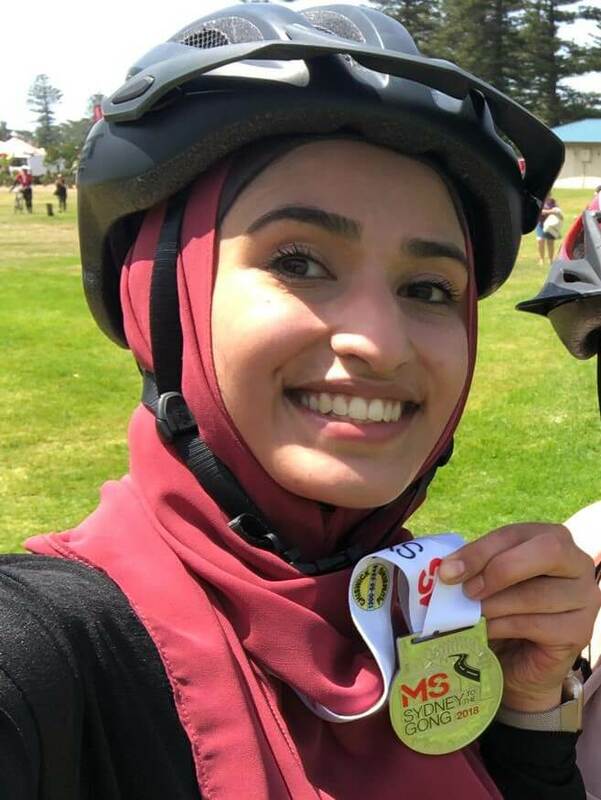 A strong contingent of six Muslim women including myself participated from the Sydney Cycling Sisters as well as many more Muslims from other groups. Sabrina Allam with her medal. 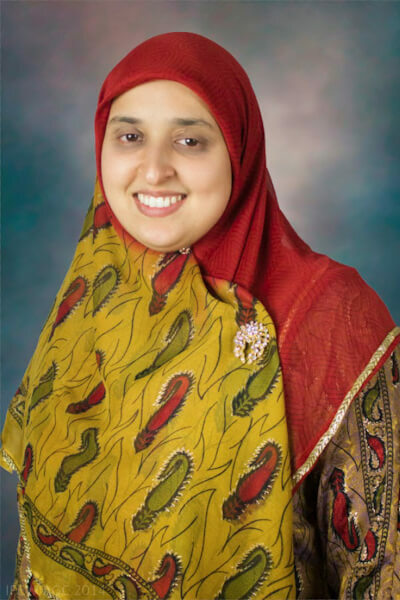 Randa Ghazi with her medal. 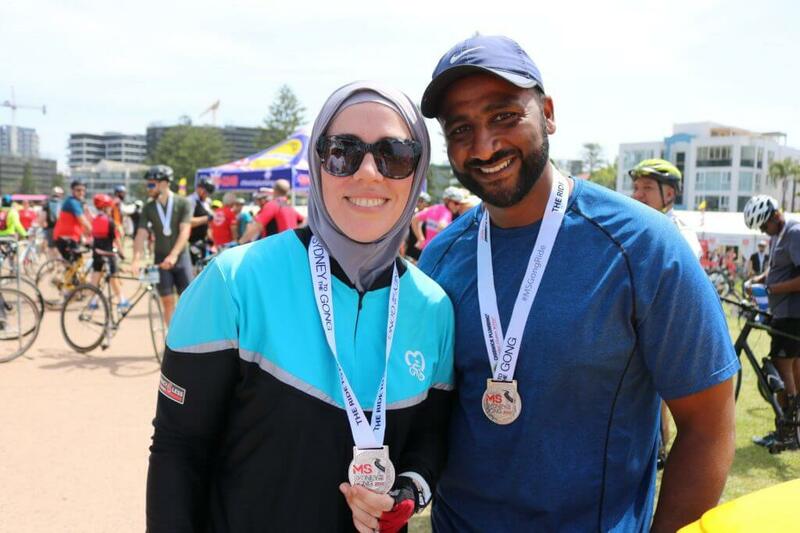 May Fahmi with her husband Mohamed Nasr, who also participated in the Wollongong cycle.